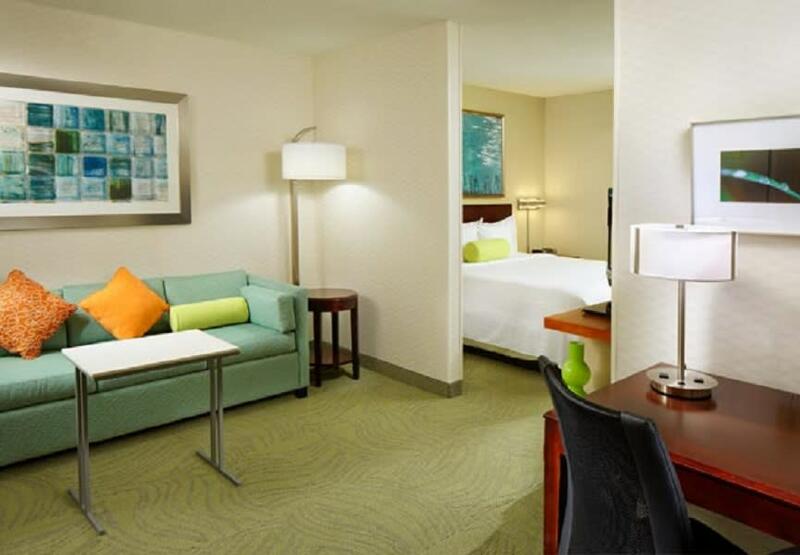 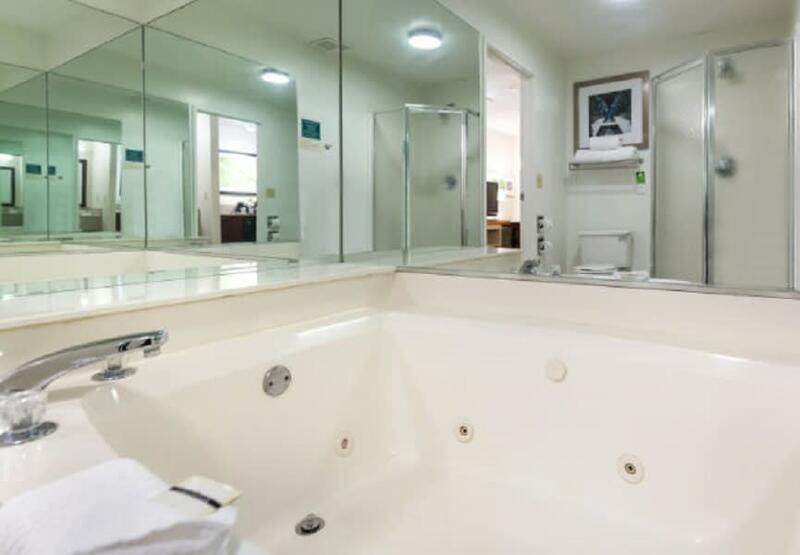 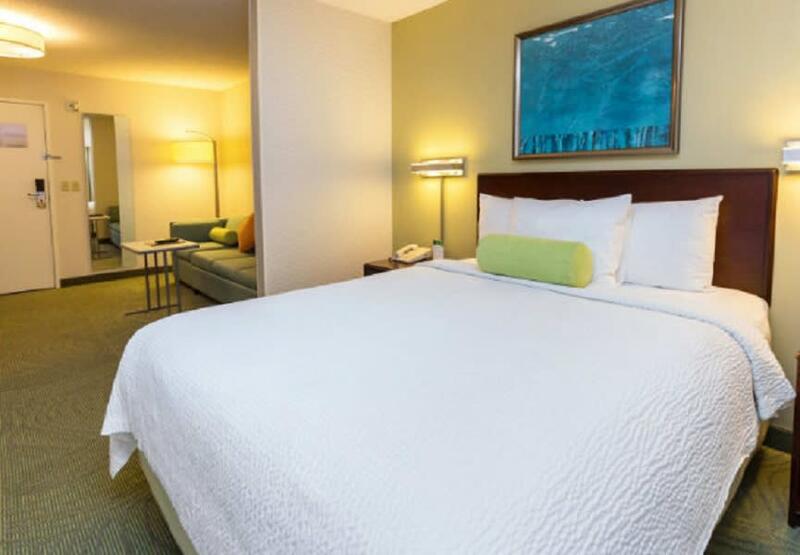 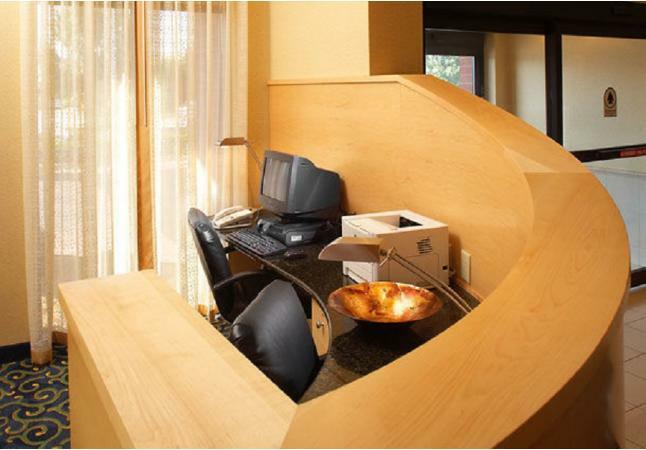 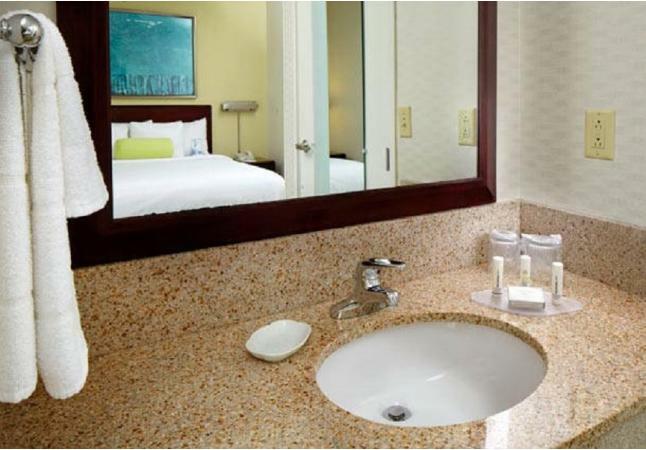 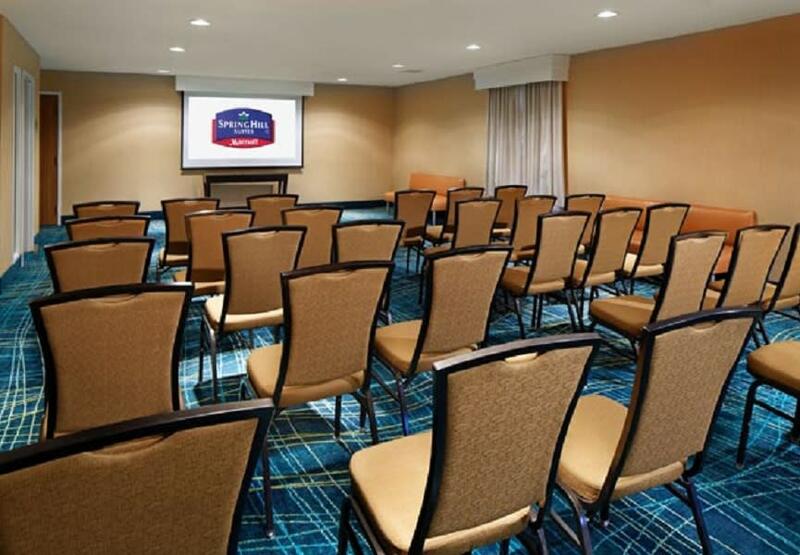 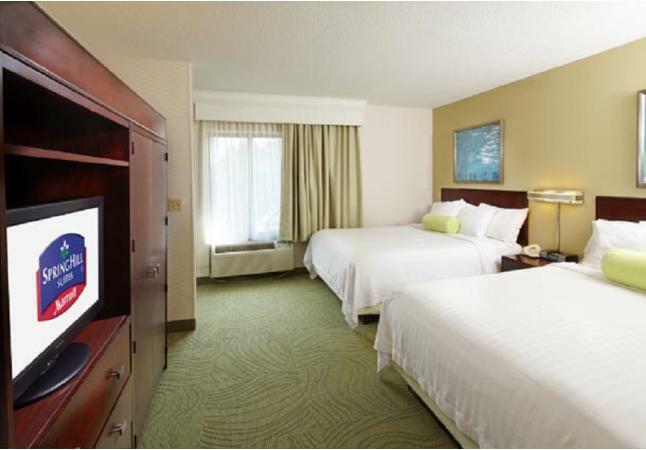 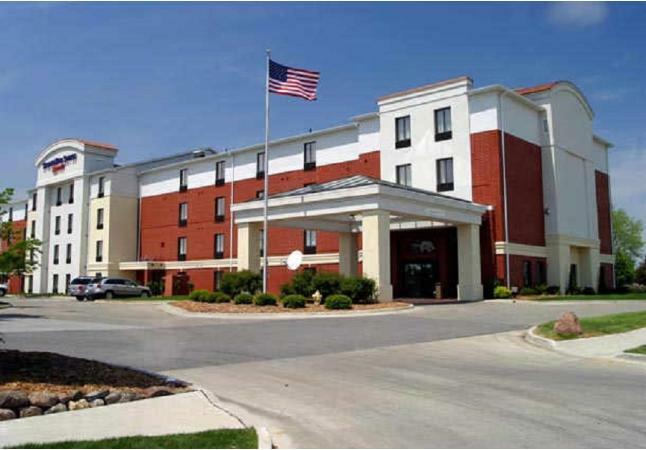 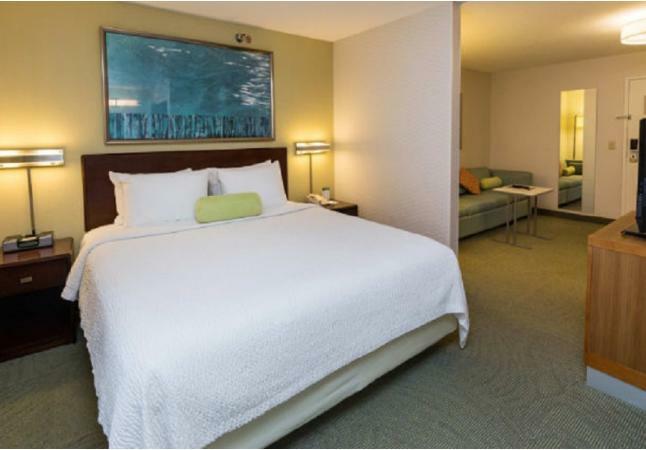 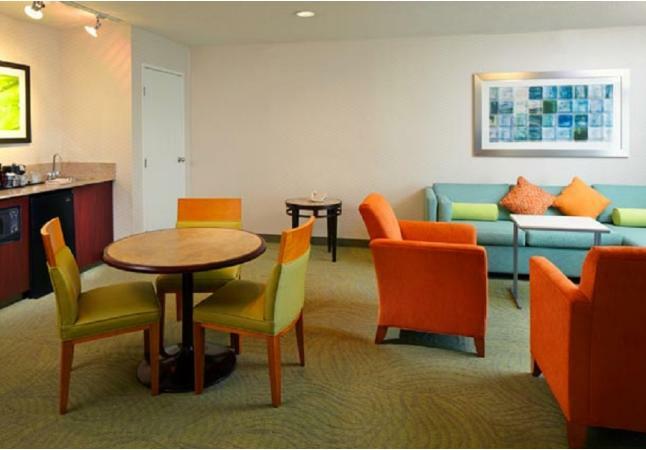 Our all-suite West Des Moines hotel offers separate bedroom and living areas with sofa bed, microwave and mini-fridge, a large work area and free wireless Internet. 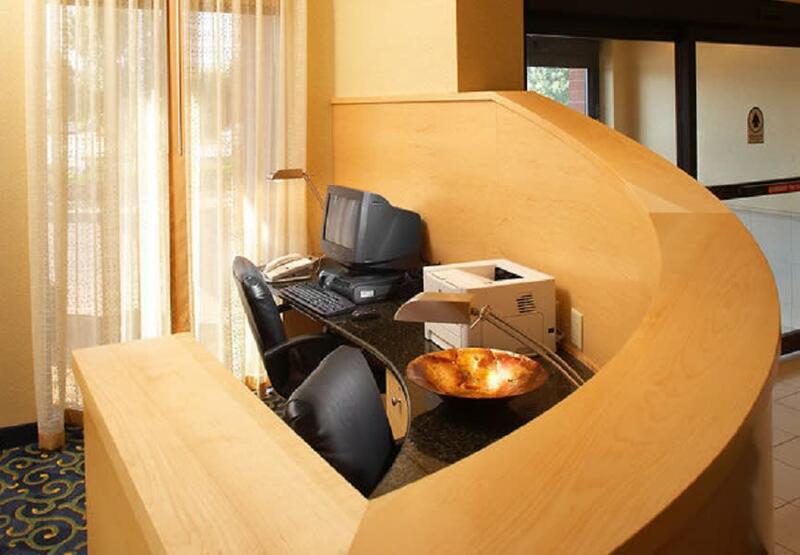 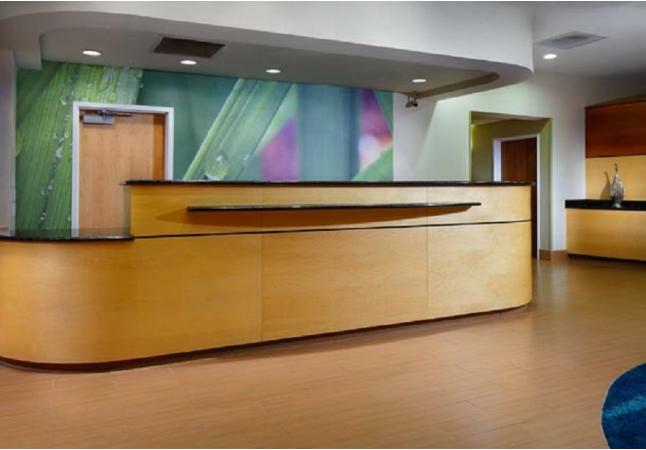 Take advantage of our business amenities like free local calls, fax service and 24-hour business library. 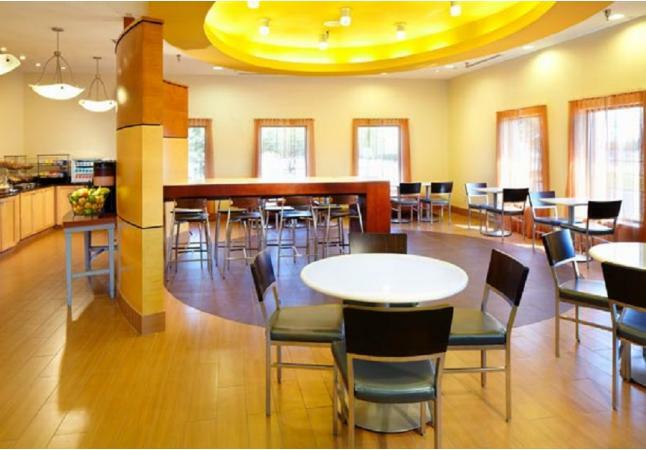 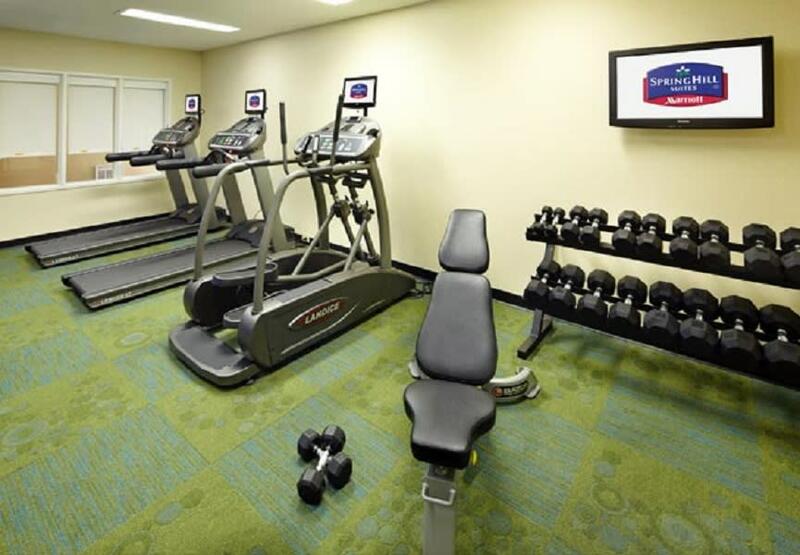 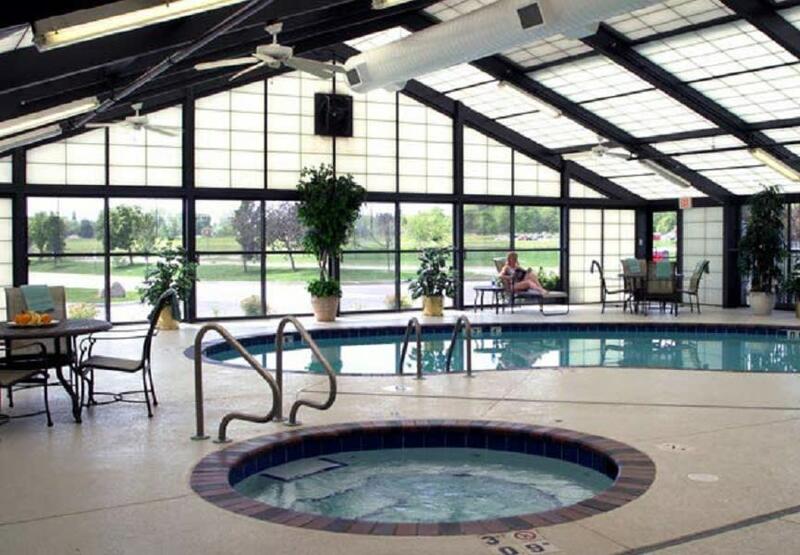 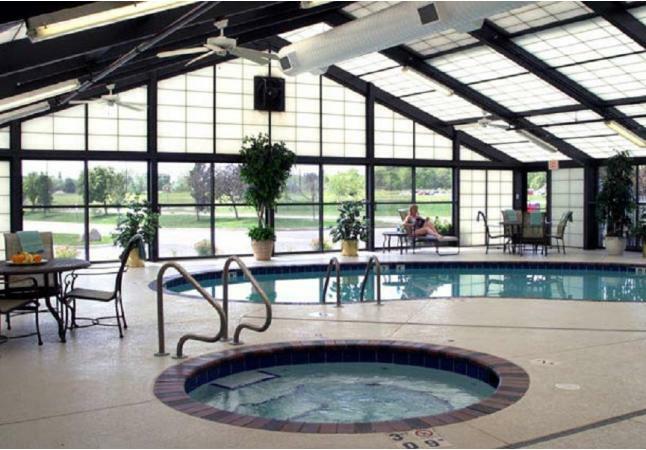 We offer an indoor pool, fitness center and complimentary breakfast.